Below, find homes for sale in Michel's Farm subdivision or use the search button at the top right corner to search for houses for sale. 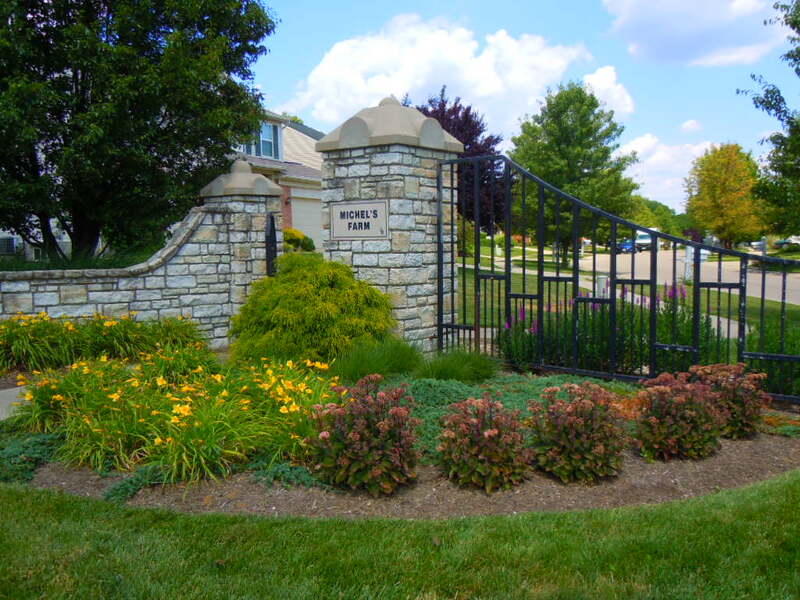 There are currently 1000's of homes for sale throughout the Greater Cincinnati Real Estate market and the surrounding suburbs. Click for a detailed market report on the Maineville Ohio Area. Welcome to the community of Michel's Farm. Homeowners enjoy country living with all the features of the big city nearby. Michel's Farm is conveniently located in Warren County, Maineville, OH 45039, approximately 2 miles south of I-71 on State Route 48. A Family community of approximately 300 homes, Michel's Farm abounds with amenities such as a swimming pool with pavilion, walking paths, 2 stocked ponds and green space. Michel's Farm is located in Little Miami School District, and is convenient to many attractions such as Paramount's King's Island, Great Wolf Lodge, the Little Miami Scenic Bike Trial, and several championship golf courses. Michel's Farm also offers easy access to a variety of shopping and dining opportunities. Contact Lynn Murphy Dickerscheid of ReMax Elite at 513-885-1673 to view any of the fine houses for sale in Michel's Farm. If you are considering selling your Michel's Farm home, contact Lynn today, to see how she can market your house, so that you receive the most money, in the quickest time, with the least hassle.